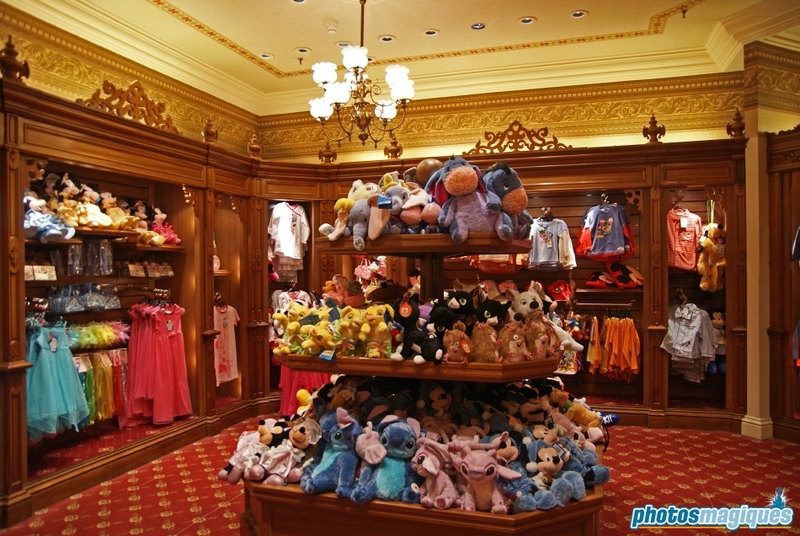 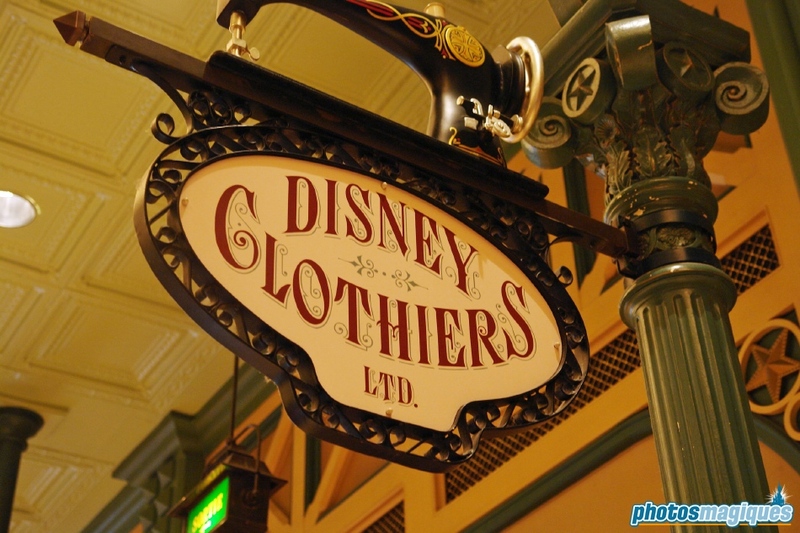 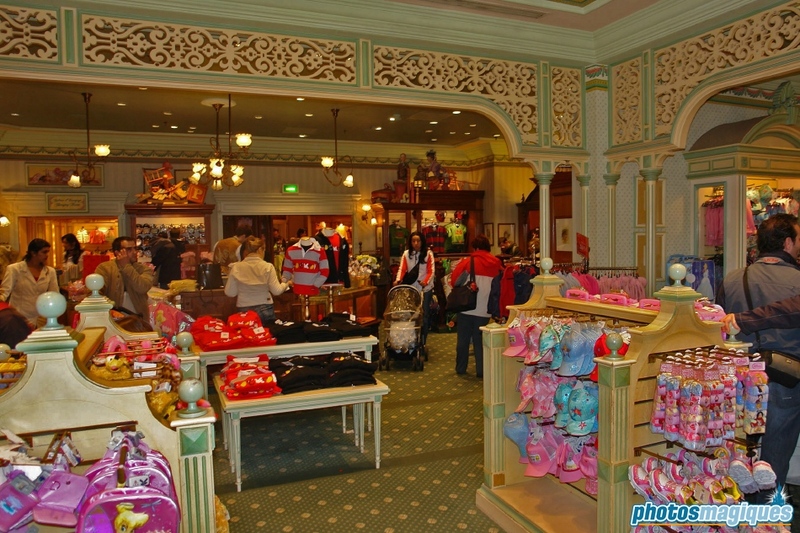 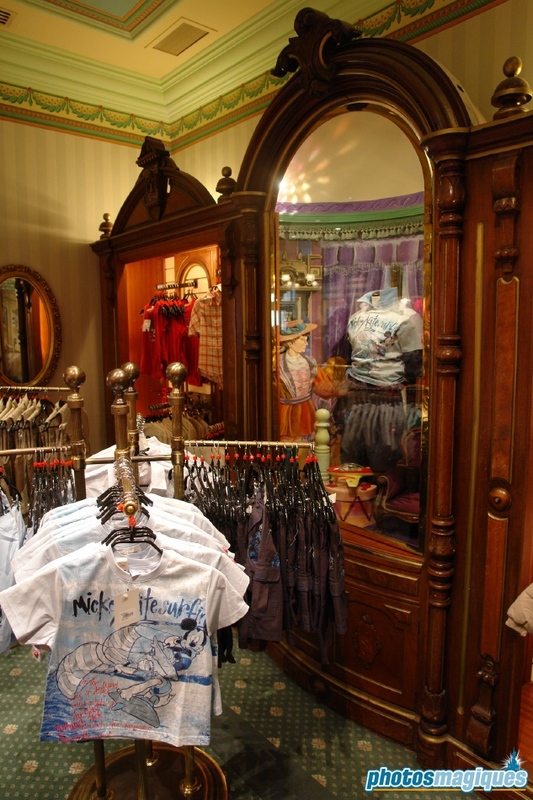 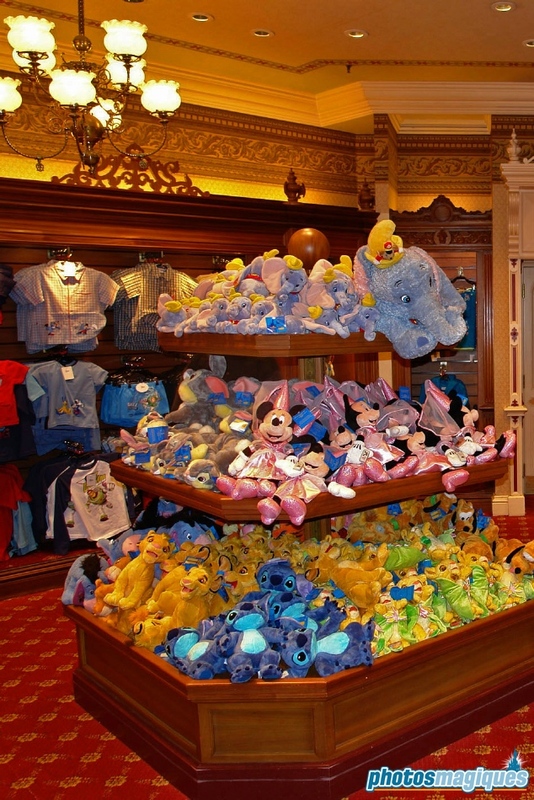 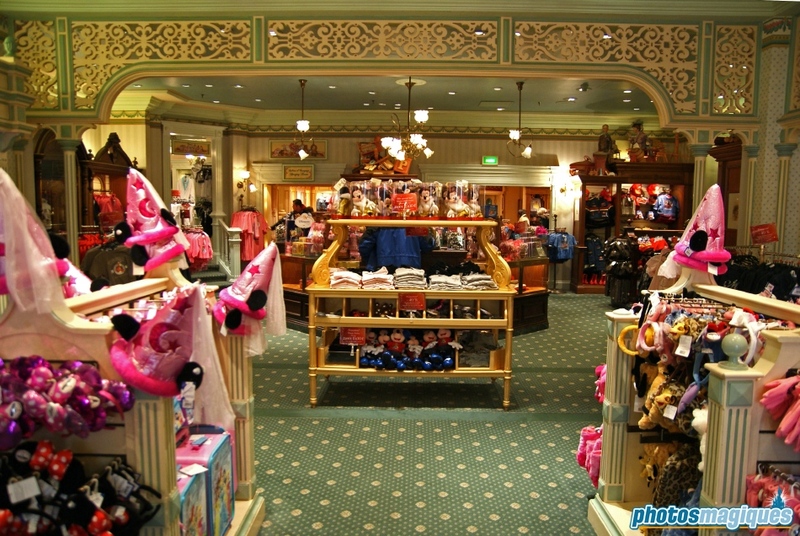 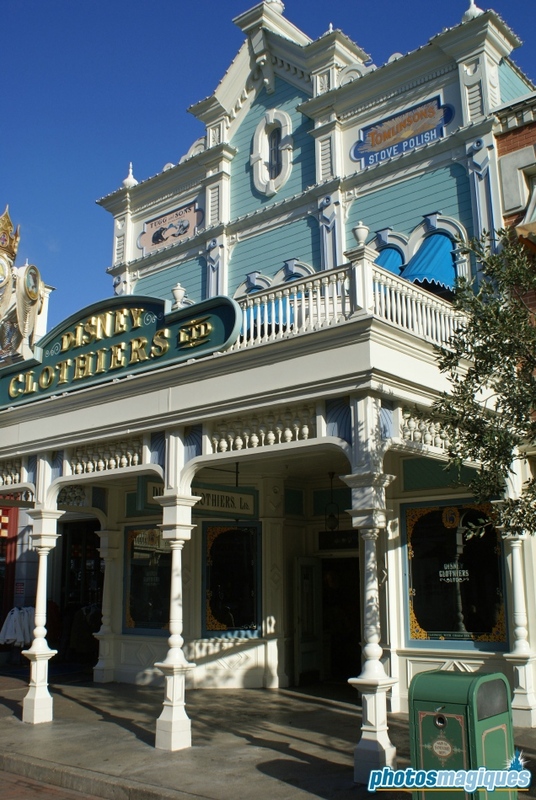 Disney Clothiers sells Disney themed clothing for adults and children. 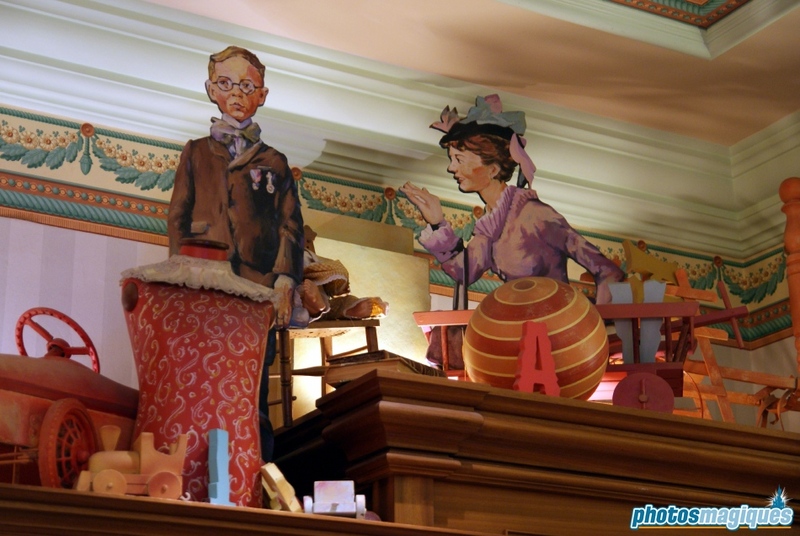 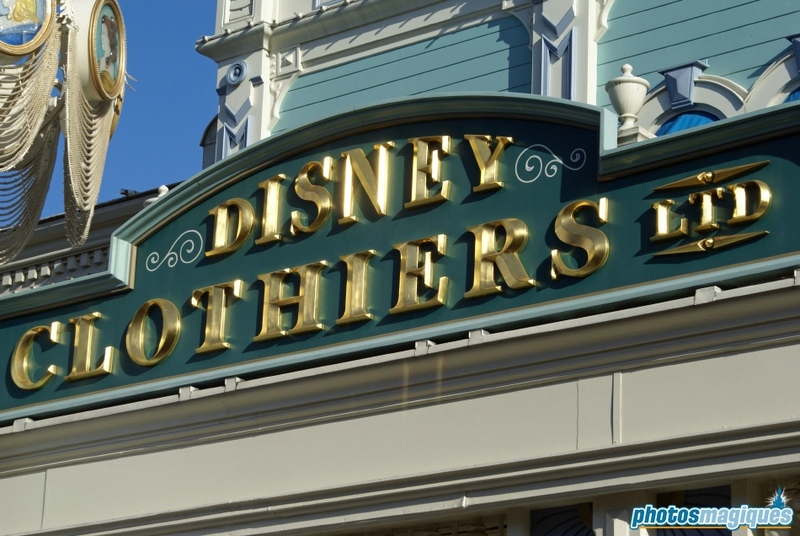 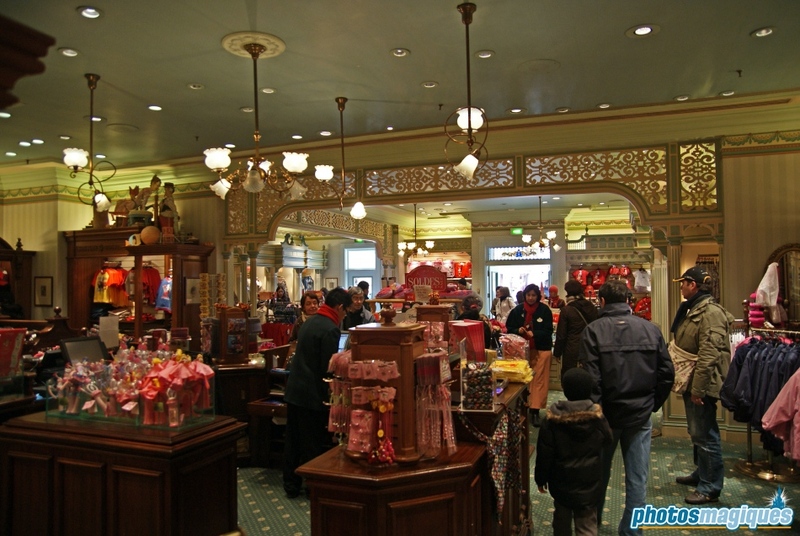 It’s located on the east side of Main Street, U.S.A. between Main Street Motors and Boardwalk Candy Palace. 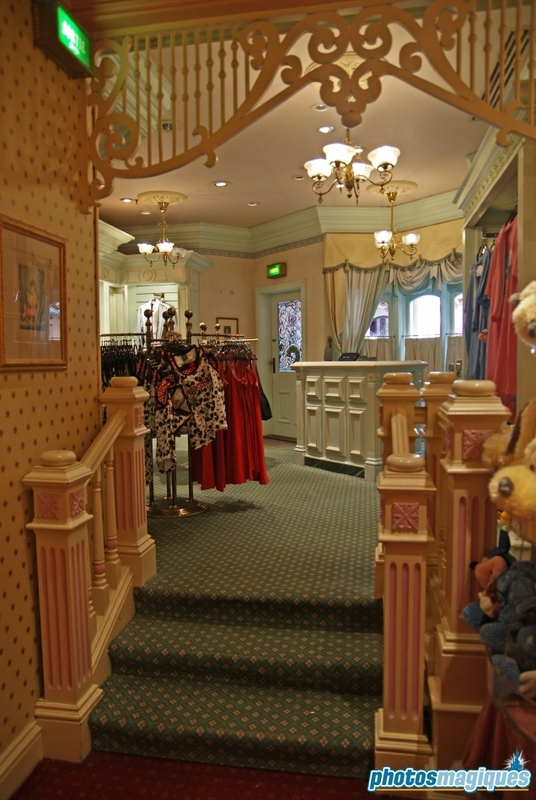 Avoid the crowded main entrance. 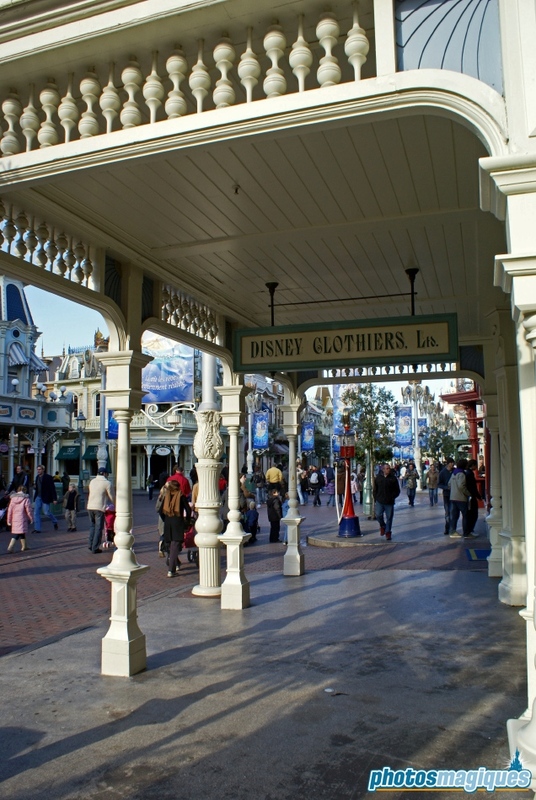 There are actually two other entrances: one from the Discovery Arcade and one from Market Street.